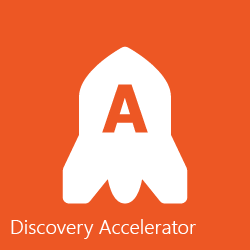 The Digital Enterprise Suite enables non-technical business people to participate in enterprise and business architecture discovery and modeling, and gain unique insights into relationships between models created using the Suite and other tools. Complementary to enterprise architecture and business process analysis tools, the Digital Enterprise Suite includes tools for discovering, modeling, analyzing and finding insights into your digital enterprise, with the Digital Enterprise Graph as a common semantic framework. Trisotech’s Digital Enterprise Suite is a complete cloud-based visualisation, transformation, innovation and improvement software subscription offering. Discover and analyse the Why, Who, What, When, Where of how things get done in your organization. 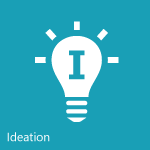 Model your business processes and drive process improvement initiatives using a recognized standard. 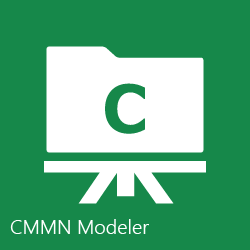 Model case-oriented knowledge work using the emerging CMMN standard. 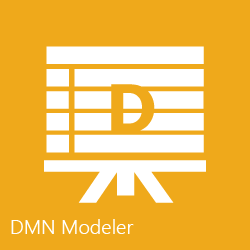 Model business decision requirements and decision logic using the emerging DMN standard. 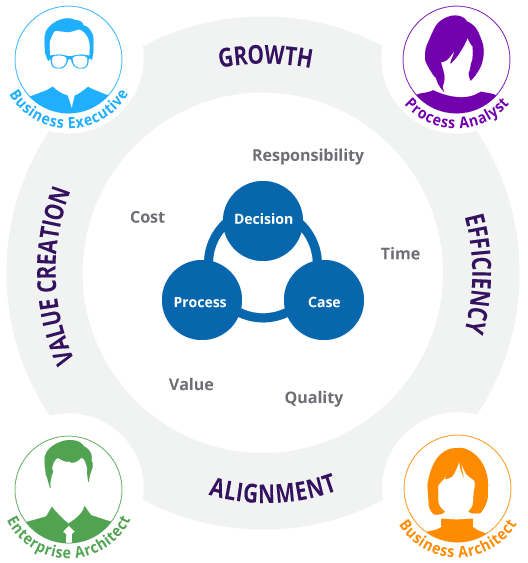 Model the basic building blocks of your organization using Business Capabilities to get a complete picture of what your business does. Explore relationships between people, activities and information to identify synergies, responsibilities, risks, dependencies and change impacts. 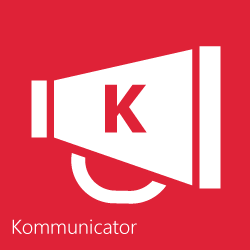 Access all business models within your organization and view their behavior in a friendly read only environment. Use various canvases to capture your organization’s business strategies and lay out its operational architecture. 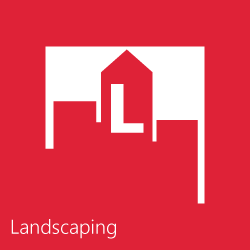 Collaborate to a work session on canvases and models directly from your own device. 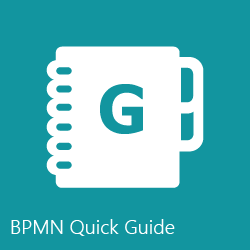 BPMN notation, best practices, naming conventions, glossary and much more, all in one place. 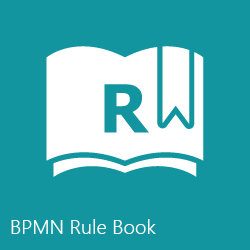 An easy-to-consult indexed cross-reference of all BPMN rules from the specification. 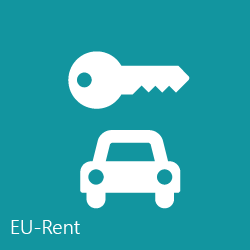 A reference case study based on a fictitious car rental company providing you with “how-to” examples. 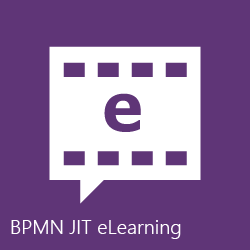 Quickly learn the basics of the most recognized BPM standard with these contextual BPMN eLearning modules. Tailor your Trisotech’s Digital Enterprise Suite to suit your particular infrastructure/context and maximize your productivity. We are surrounded by graphs: networks that include both data and relationships, providing context for interpreting information. From information networks such as the World Wide Web, to social networks such as Facebook’s social graph, graphs capture different types of information into the basic elements of nodes and edges. The power of graphs is in the ability to explore and analyze not just the data elements, but the relationships between data. 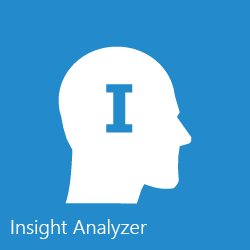 The Digital Enterprise Suite harnesses the power of graphs with the Digital Enterprise Graph, a semantic model of your organization that fuels the reasoning capabilities of the Insight Analyzer. The Digital Enterprise Graph combines multiple types of information models by abstracting all model types to a common set of graph objects with the basic attributes of who, what, when, where, why and how. 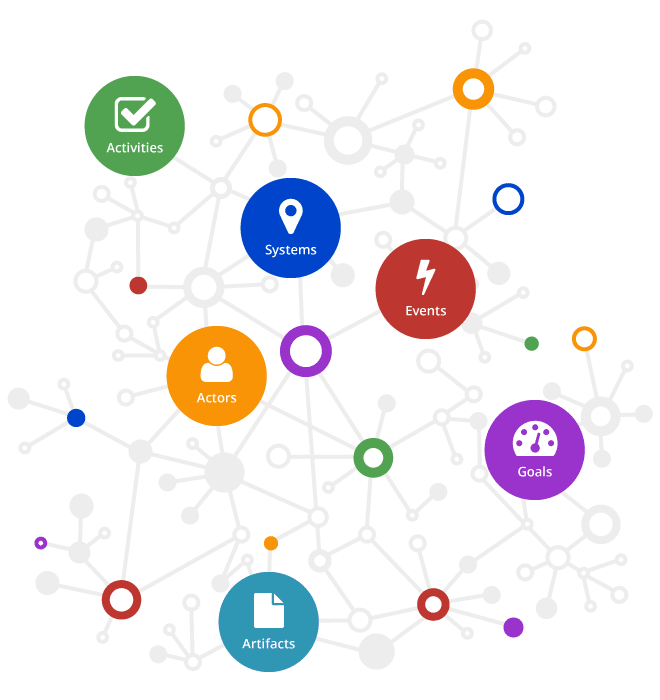 Mapping to these common predefined objects allows the relationships between entities in the graph — people, activities, artifacts and more — to be detected and explored, while maintaining traceability between the objects and the original models. 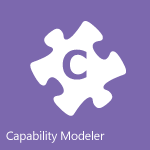 Models can be generated by tools in the Digital Enterprise Suite , and by third-party enterprise architecture and modeling tools. The Digital Enterprise Graph allows you to build your business architecture from the bottom up by adding models and information incrementally. The Graph determines the commonalities, relationships and conflicts between the models, rather than having to define them explicitly. 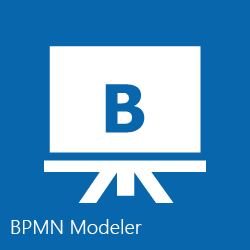 Initial BPMN and CMMN models can be generated directly from the Graph based on other model types containing related actor and activity information, then enhanced within the BPMN and CMMN Modelers.